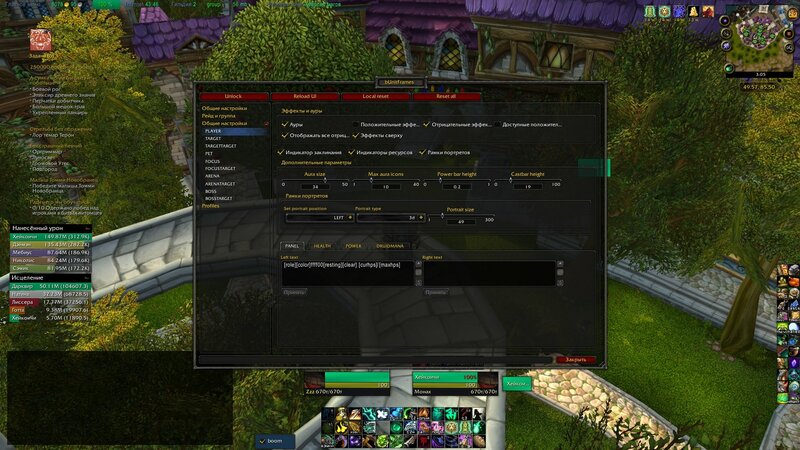 There is the possibility to update the Super Classic UI? 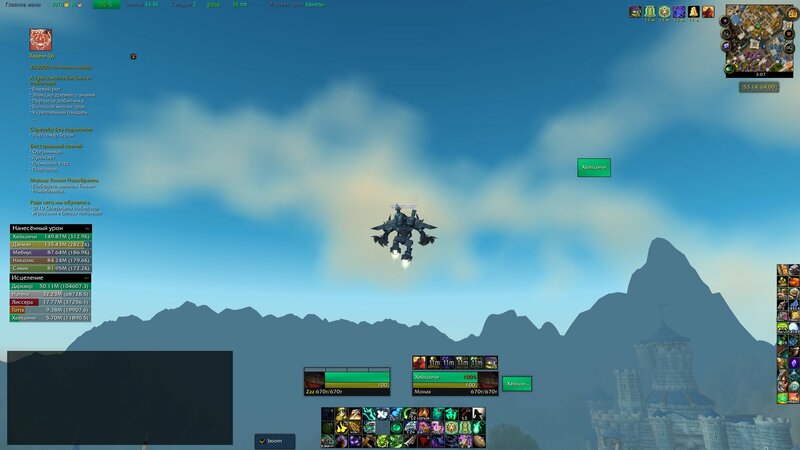 This is easily the best designed addon I've ever seen and there's not many I haven't, when ever I wanted something changed it was right there in front of me and things I always thought were bloating other addons simply weren't there in this one. just a slider or if you want just type the fix in here and I'll see if I can implement it. 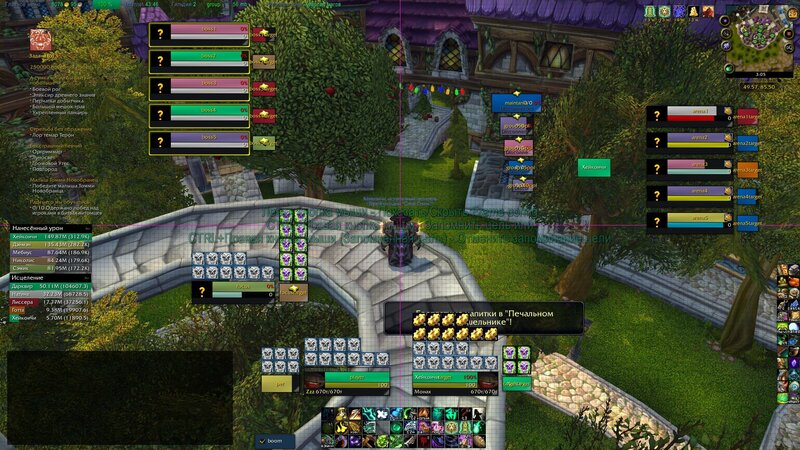 Any sort of time frame you could give us on when the AddOn will be updated? Hello i have a problem when a tring to get a focus, i get a error is a conflic with blizzard and i have tu desactivate the addons. Was wondering if you could allow for Targets to have your debuffs show up with a timer. For instance, playing an Enhancement Shaman, I want the timer on my Flame Shock of the unit I'm attacking so I know when to refresh it. Hi, first time writer, long time listener. I was just wondering if it's possible to remove thoose glows on runes / soul shards? Edit: Btw, was wondering if it's possible to use Blizzard default raid frames instead? Turning off Raid frames in this Unit Frame disables everything. Last edited by Xienorph : 10-28-14 at 12:36 AM. But now you don't care? That really hurts.